Wouldn't this be the best happy mail each month! The 14th of each month is the box cutoff order date, then boxes ship on the 15th. They offer a variety of subscription options and you can receive $3 off your first month's box by using this discount code: IHEARTSBB. Click here to check our these options. Emily comment #14 was the winner!! Yippee!! 1. 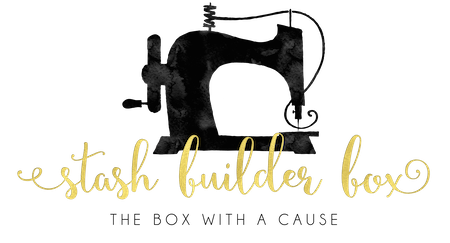 Click over to here, return and comment about the organization the Stash Builder Box is currently donating to. 2. Follow Stash Builder Box on Facebook and comment that you did. 3. Follow my blog and let me know how you do...new and faithful bloggy friends can both comment. It's also not too late to link your Piggy Bank savings! I have heard of My Stuff Bags before, they do awesome for kids. 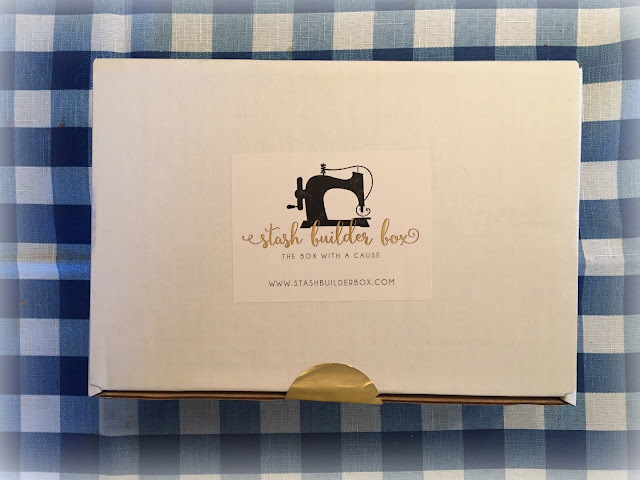 I liked Stash Builder Box on Facebook. Hi,20% to children that sounds great!Sounds so neat! Thanks for sharing! LIKE "Stash Builder Box" on FB! This is a neat new box! My Stuff Bags looks like a really great organization! I liked them on facebook! Excited to see how they do. Not sure I am up for the splurge right now, but this might make a great gift to tell Husband about for later! A very tempting goodie box! Thanks for sharing the information. My Stuff Bags Foundation looks like a great cause!! I've never heard of My Stuff Bags before. It's hard to think that we (in the U.S.) have kids living in poverty or homeless or alone or sad. I think I'll be checking it out some more.